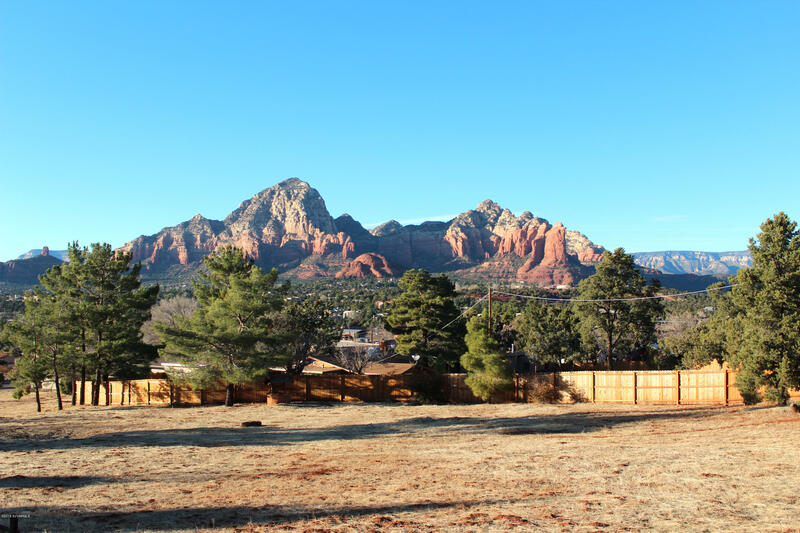 Buying land in Sedona can be an amazing investment. 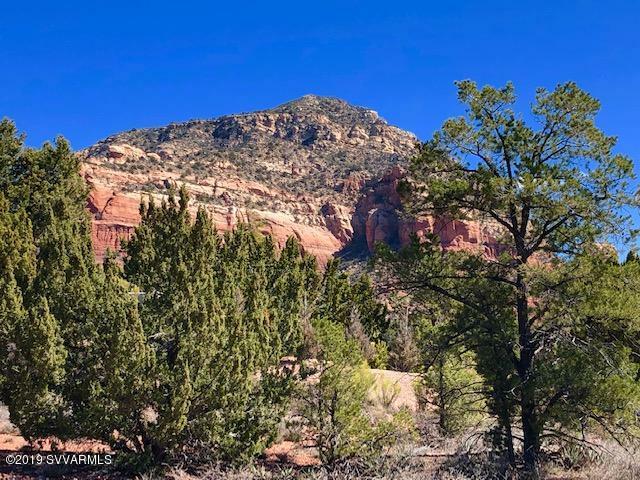 Whether your intention is to retire to Sedona or to resell the land later, it is most likely that your investment will offer you a nice return. 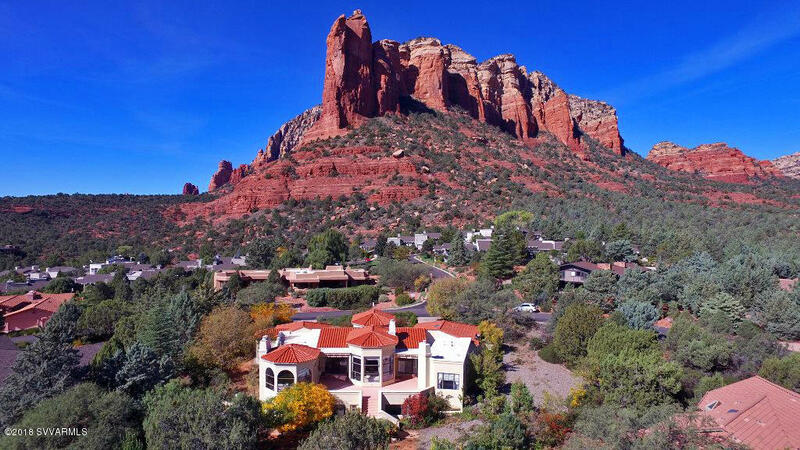 Either way, having property in Sedona is a great feeling. 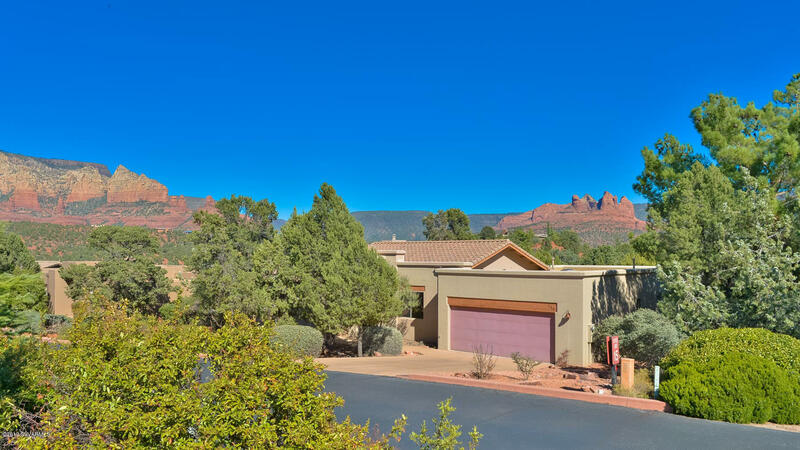 The community is wonderful and the surroundings are always going to be beautiful with its picturesque red rocks. 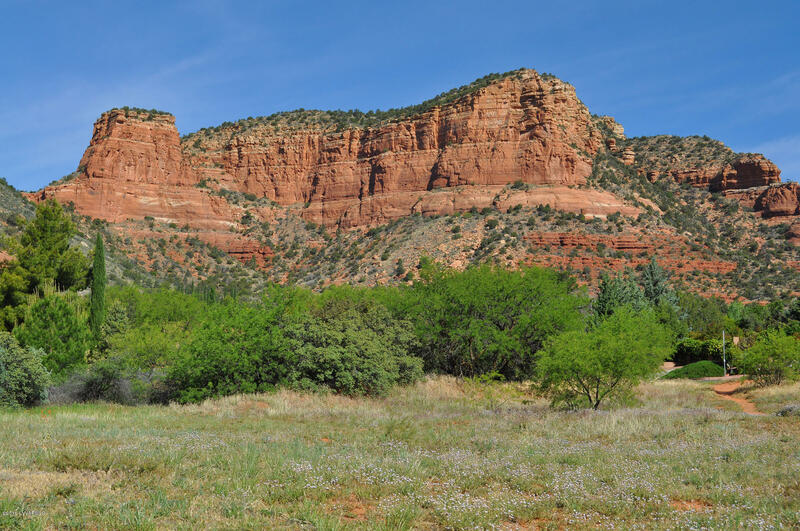 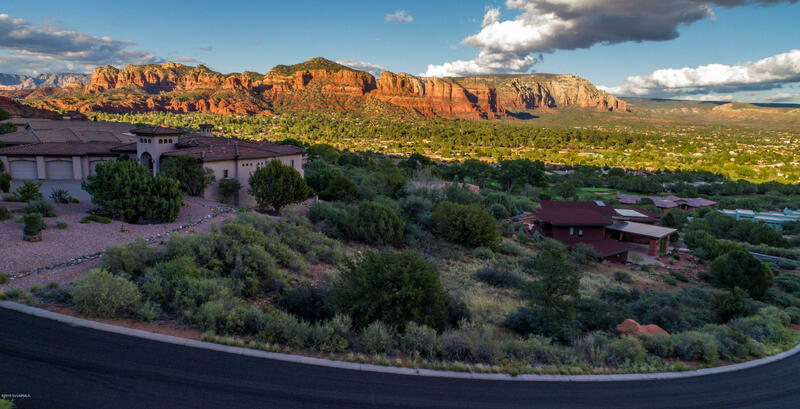 Understanding what parts of Sedona to buy in and whether to buy outside of the Sedona city limits, does require the knowledge of an experienced agent who has lived and worked in the area for a number of years. 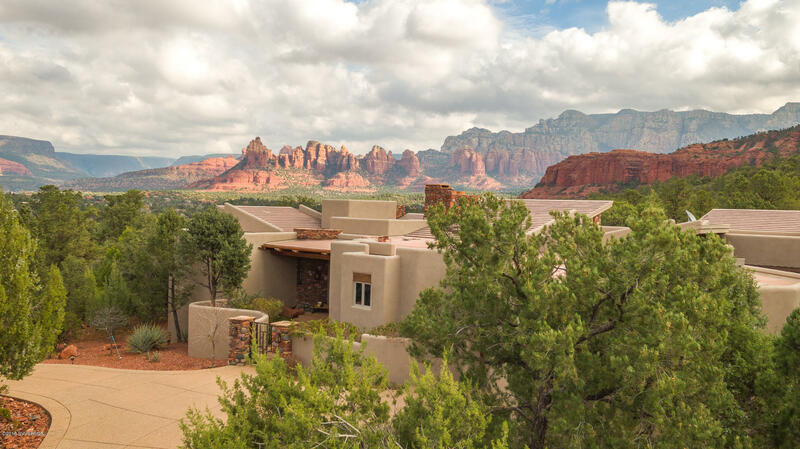 Debb Carl and Airen Sapp have lived in Sedona for over 20 years and have watched trends change. 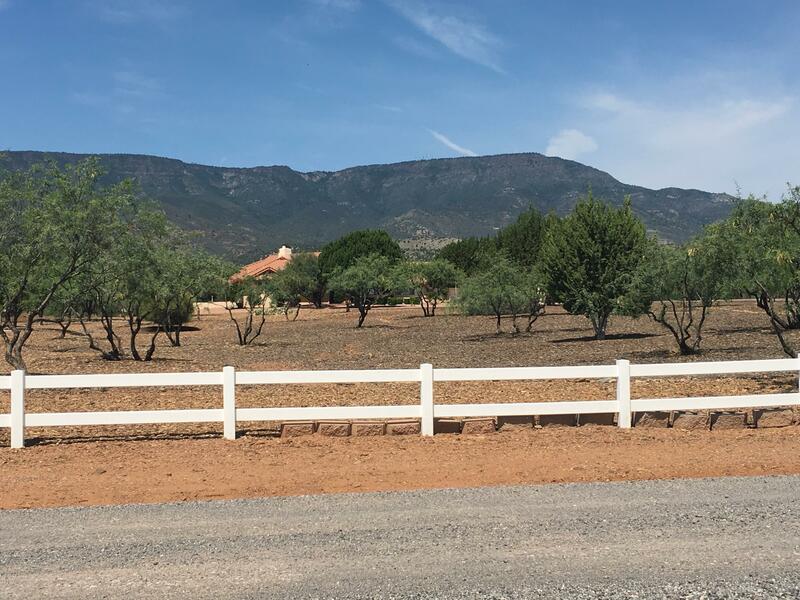 Understanding which areas may have water problems or zoning issues vs. untapped potential properties is what Debb and Airen specialize in. 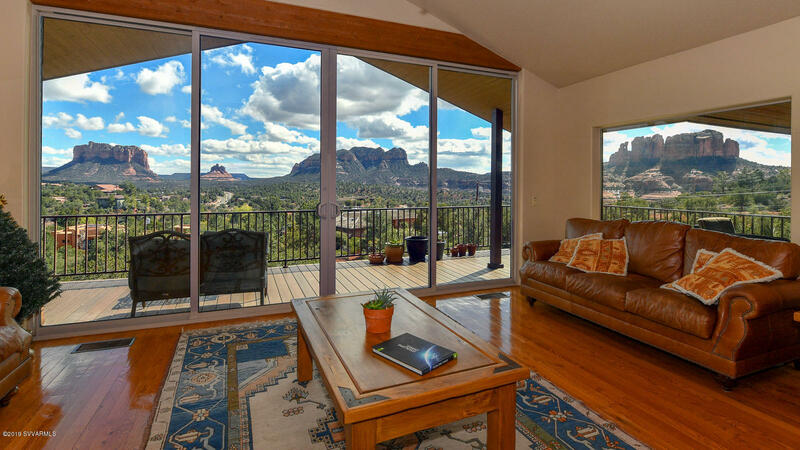 When buying property in Sedona it is an investment; a wise investment that should be made with a professional realtor by your side. 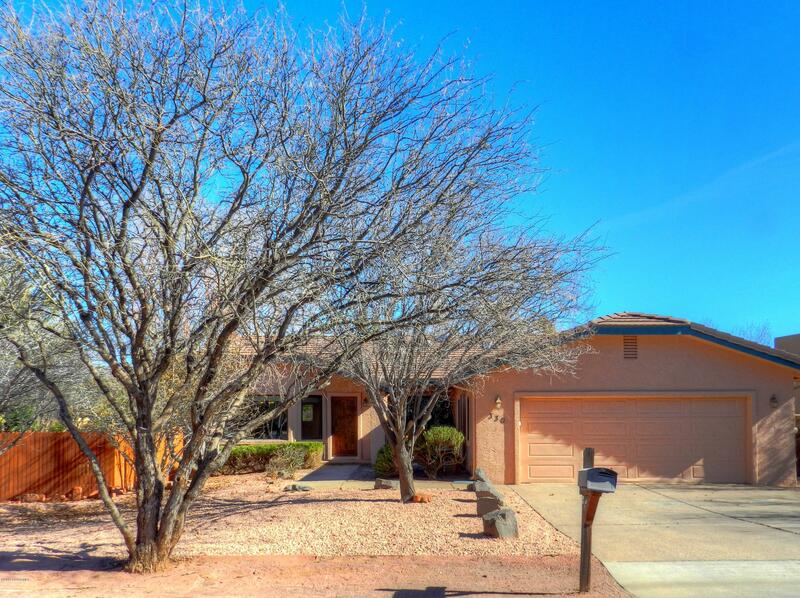 That realtor will represent you as the buyer. 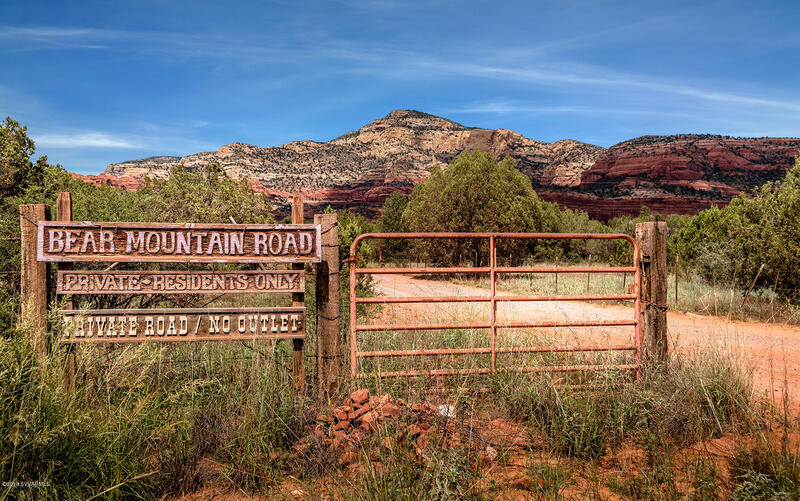 Whether you are investing in a rental, second home or piece of land, you will want to know the ends and outs of Sedona’s very unique market. 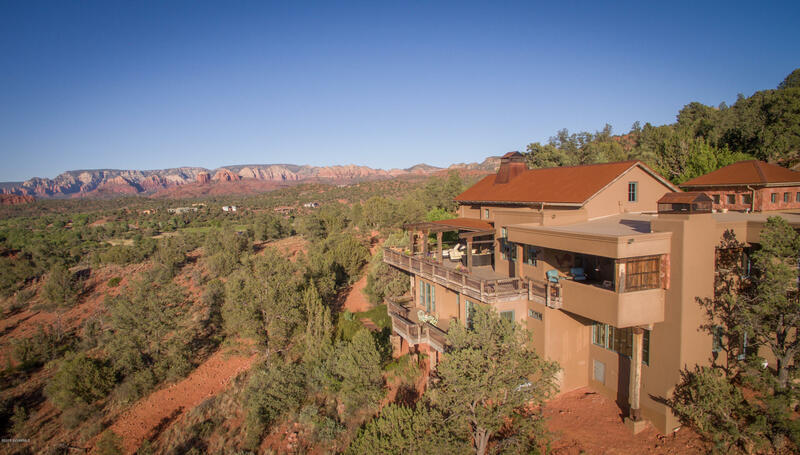 When you are searching for property for sale in Sedona, it’s easy to skim through listings, but it can be hard to really understand what you are looking at. 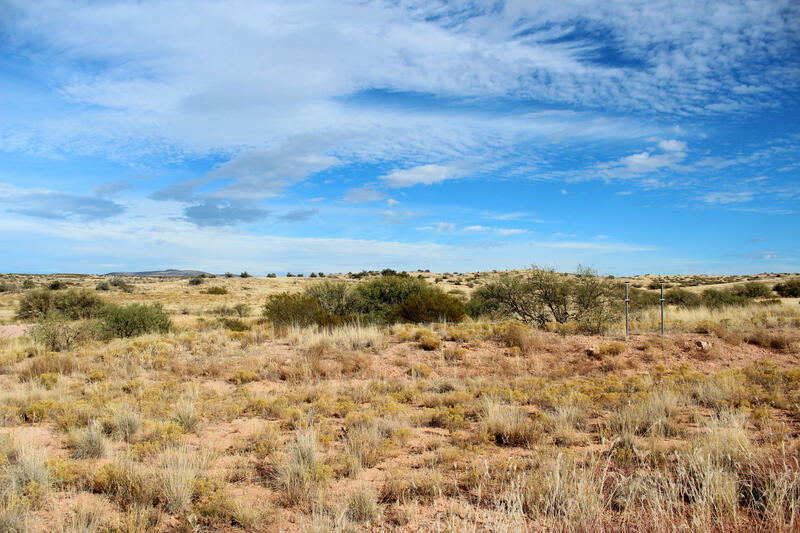 When you work with Debb or Airen, you will be asked a series of questions to better understand what it is you are looking for. 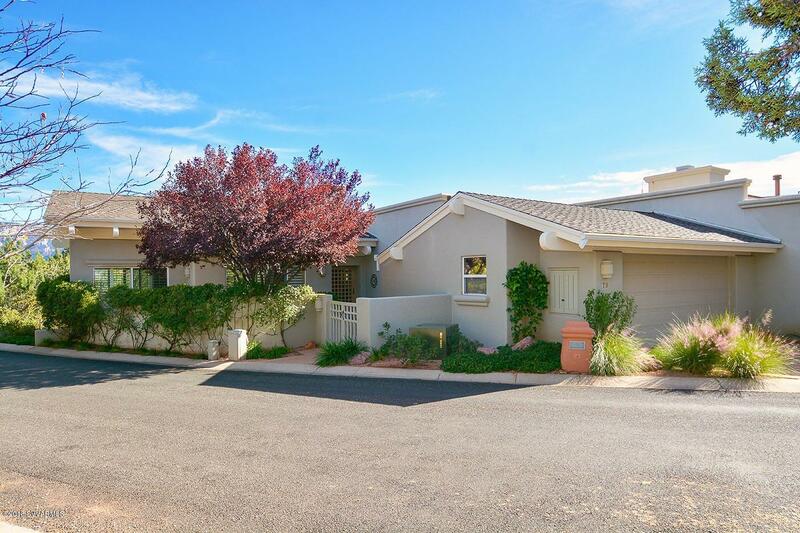 From there, you can let them work on finding your perfect property. 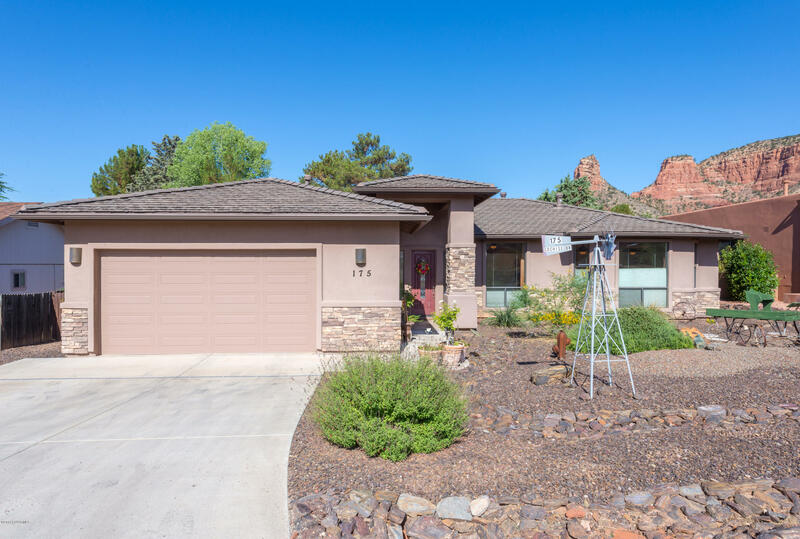 If you aren’t even quite sure what you are looking for, that is fine too, as the two can work to help you summarize a list of options available to you. 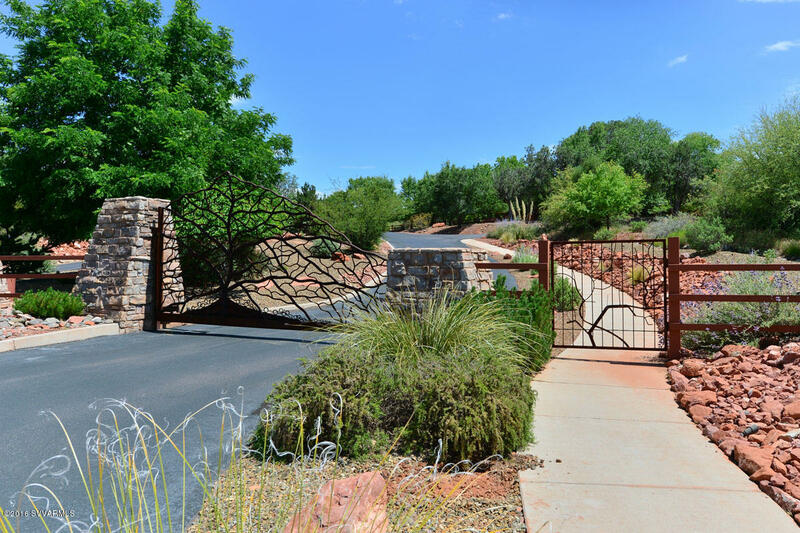 Knowing the pros and cons of every piece of property is what DEBNAIR Real Estate is known for – honest evaluation and facts about a subdivision, a piece of land that may have flipped on and off the market a few times or a home and its history. 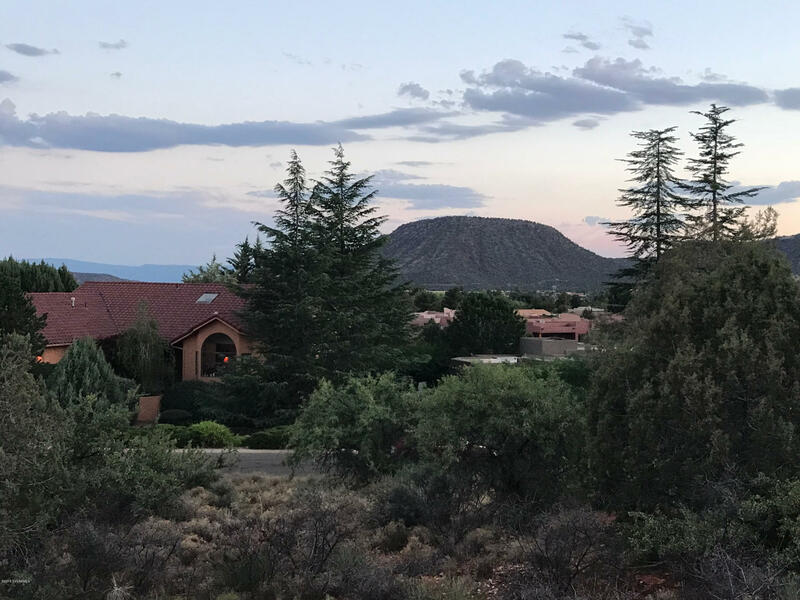 Debb and Airen have worked in Sedona real estate long enough that they can give you the back history on almost any piece of Sedona real estate you are looking at. 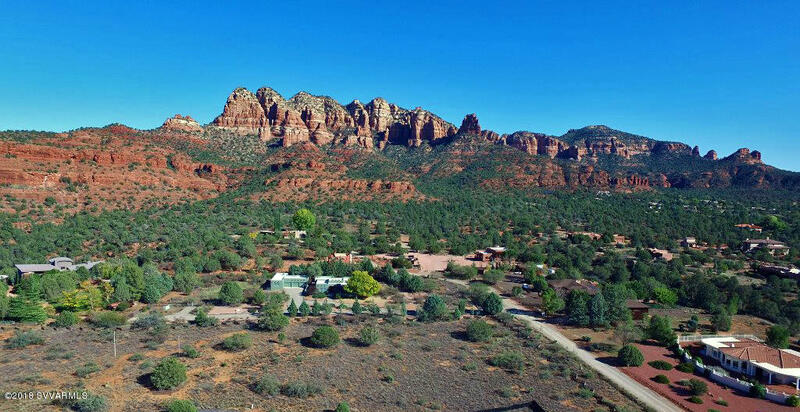 To get started in searching for your ideal Sedona property, give Debb or Airen a call at 928-301-1947 or 928-301-2568. 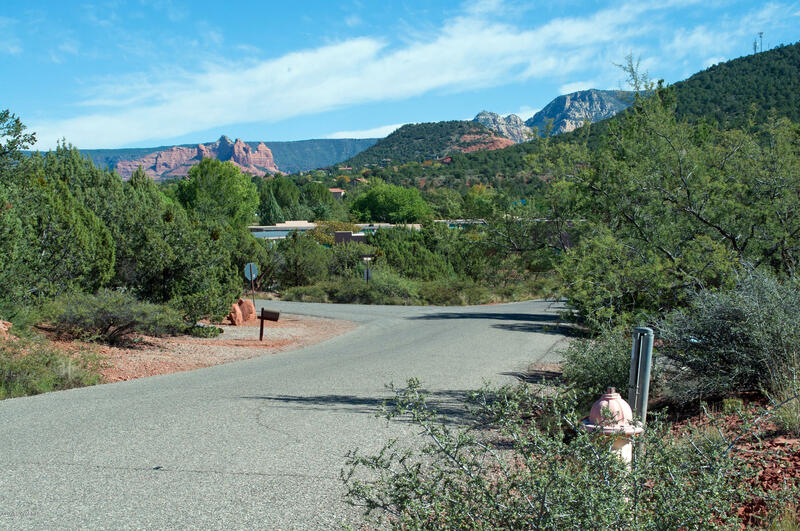 Debb and Airen are both eager to help you find your perfect Sedona property.